Otherwise known as ‘The Angel of Nature’ or ‘Lioness of God,’ Archangel Ariel is the overseer of both the healing and protection of all the plants and animals of Mother Earth. She also manages the care of the natural elements, such as the wind and water, as well as inspiring humans to look after the beautiful God-gifted planet that we live on. This being the case, her presence is very often felt where conservation projects are taking place, or when any plans are being made to heal the cleanse the environment and heal the planet. Should you desire to learn more about nature itself, then Archangel Ariel will provide you with valuable insights and opportunities to help both expand your experience and awareness of it. 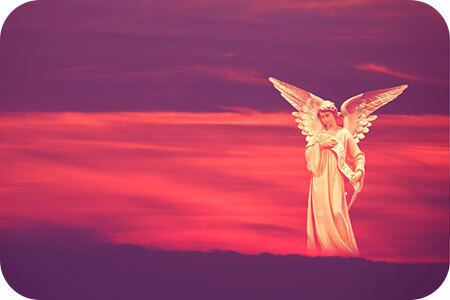 Furthermore, as the Angel who watches over the planet’s natural resources, she is incredibly helpful in ensuring that your basic needs, such as shelter, food, water and warmth, are always well met. 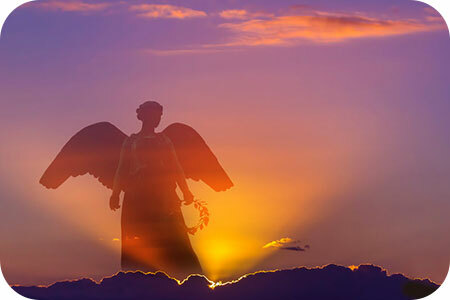 Archangel Ariel also encourages individuals to live life to their fullest potential, by following God’s will of course. It is also understood that Archangel Ariel is the grand overseer of The Universe itself, including the sun, moon, stars and planets within it. 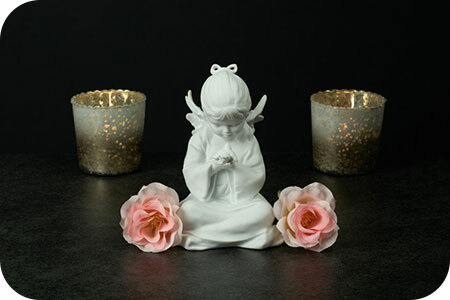 The New Year is the perfect time to introduce the wonderful Archangel Barachiel, otherwise known as The Angel of Blessings. Also known by the name of Barakiel, he is the Archangel who is designated to spread God’s messages of blessings and abundance to the world and what better time to introduce him into your life than the New Year? 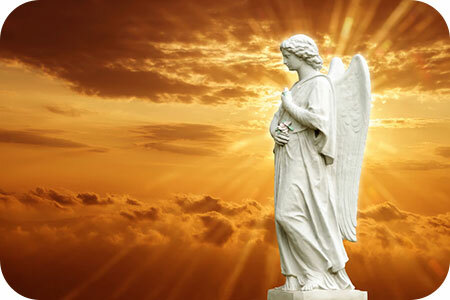 Archangel Barachiel is also the leader of the guardian angels, who work closely with people. 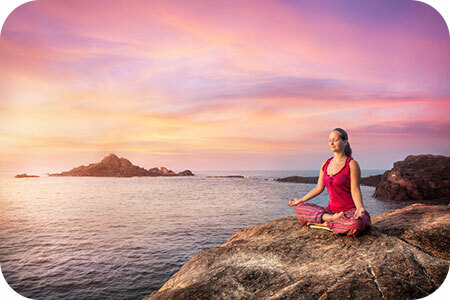 Here’s how to recognize when this magnificent being is around. When you are in the presence of Barachiel, you may become so joyful that you feel the overwhelming urge to laugh. Furthermore, it is said that humor is indeed one of God’s gifts to mankind, as it helps people to reduce stress levels and put any current challenges we may be facing into the proper perspective. Barachiel teaches that through humor people can learn not to allow any difficult circumstances to overwhelm them, as Almighty God and his band of Angels are higher than any set of circumstances. All we need to do is put our faith in them at all times. 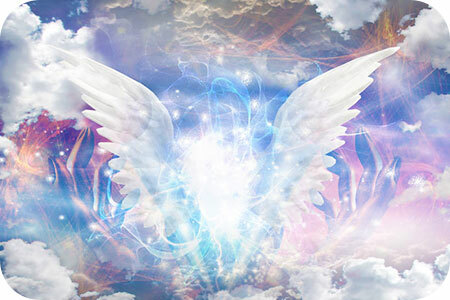 Archangel Barachiel, assists humanity in learning to put our trust in God and by doing so be victorious over any adversity we may find ourselves in. Archangel Selaphiel, also known as Zerachiel, is a motivating and compassionate angel who assists us in the very act of praying. In fact, his name actually means “one who prays to God” or “the prayer of God”. He teaches us the importance of prayer, because it helps us to vent our feelings appropriately to God. Furthermore, Selaphiel can assist us in the process of prayer by helping to block out any unnecessary distractions, so that we can fully concentrate on our prayers, and most importantly, recognize what the Almighty has to say when he answers. Selaphiel’s angelic duties do not stop there. In Astrology he is referred to as “The Angel of The Sun”, since he works in conjunction with Archangel Jehudiel to control all planetary movements. 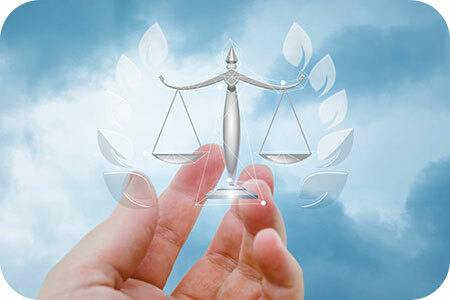 He is also believed to assist people in the interpretation and understanding of their dreams, as well as help those who struggle with addiction. He also protects the younger generation, and is both the overseer of earthly exorcisms and the ruler of heavenly music.